Following on from the announcement back in May 2018 that Sony was bringing to an end production of physical games for their pocket handheld Sony Vita games console. Sony has this week announced it will be ending production of the PS Vita hardware sometime during 2019. 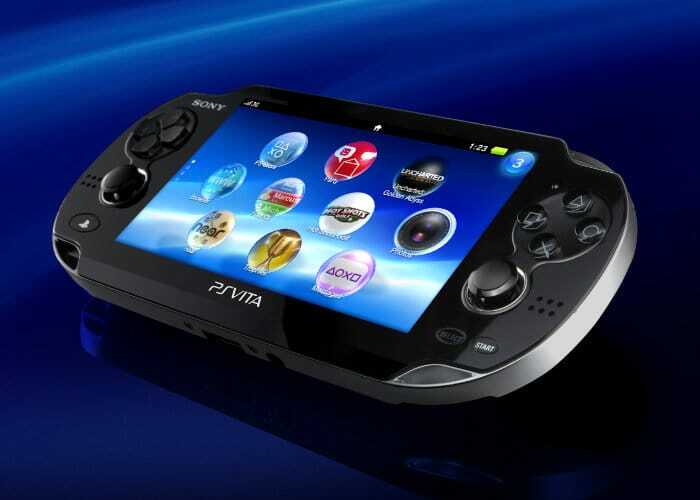 The PlayStation Vita handheld console originally launched in Japan during December 2011 and rolled out further afield with worldwide availability during February 2012 and the console is still available to purchase both online and from high street stores. Sony has made it clear that it no longer has any interest in dedicated handheld gaming at this point in time. Officially announcing that it would be ending production of the console in Japan.